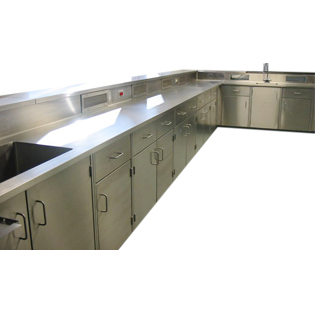 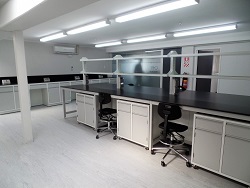 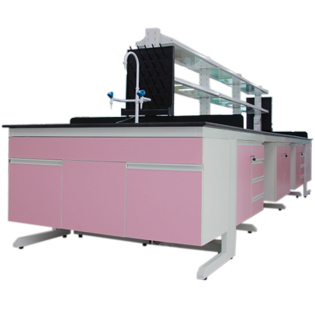 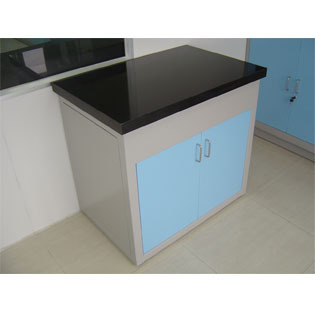 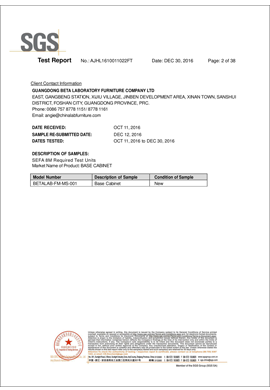 Laboratory furniture and lab fittings products. 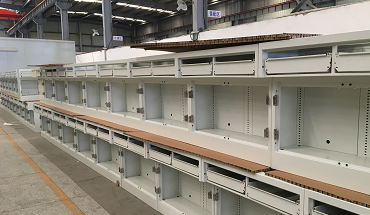 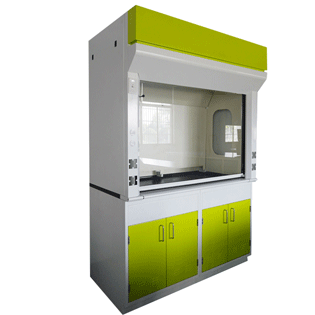 Production line: lab workbench, fume hood, lab stool, storage cabinet, emergency shower and eye washer, steel rack, lab trolley, lab fittings. 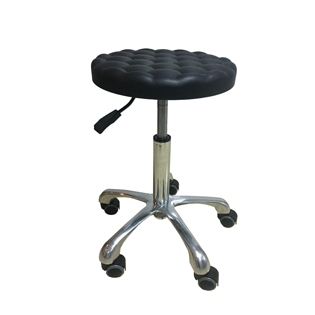 Stand in the perspective of the customer to consider all details, provide the best service and try our best to reduce customer’s costs. 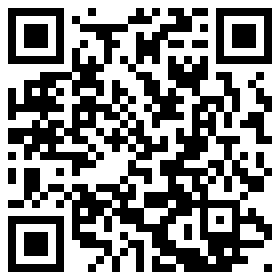 Be efficient to reply all message so that to save customer’s valuable time. 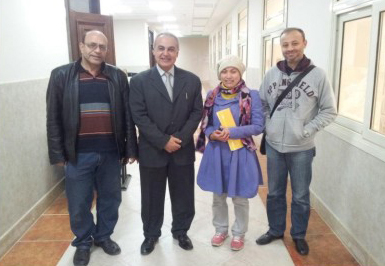 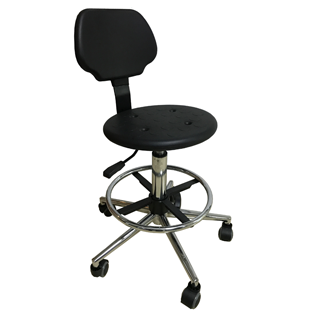 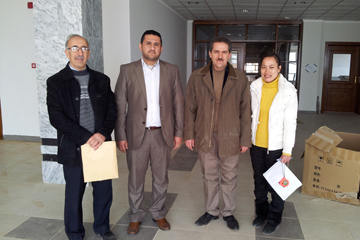 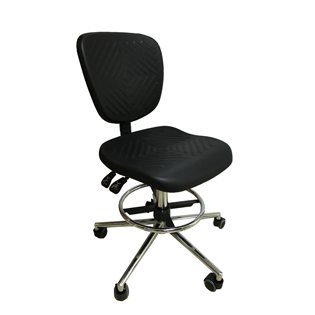 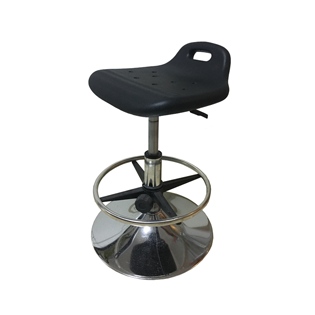 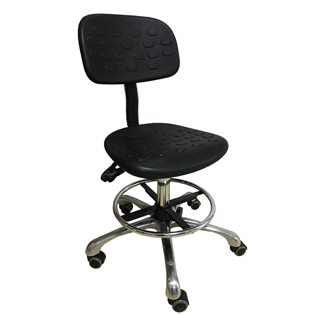 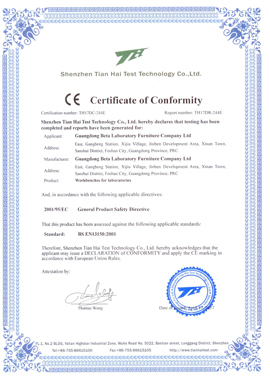 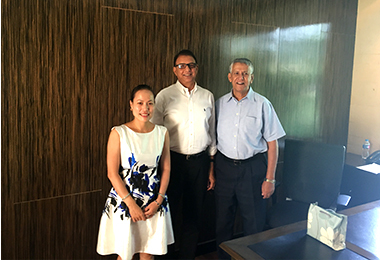 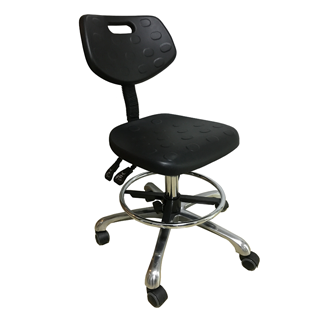 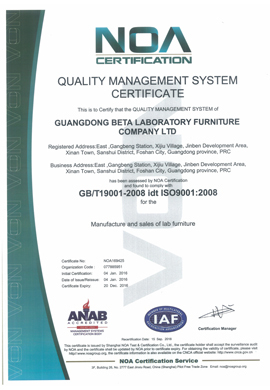 Our goal is maintaining and expanding our position as a leading supplier in the worldwide laboratory furniture market. 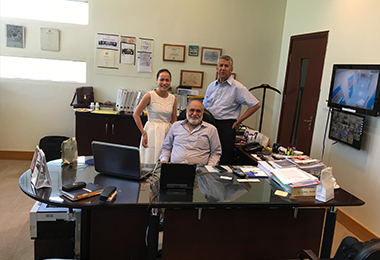 We are focused on selection and training of highly specialized and motivated employees and distribution partners dedicated to provide professional and excellent consulting to our customers. 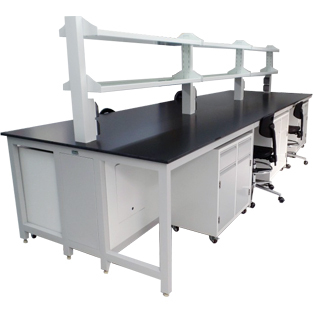 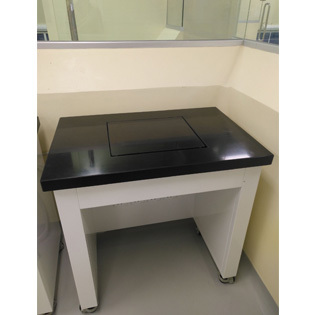 Have many international successful lab furniture cases in more than 40 countries including America, Canada, Italy, Switzerland, Australia, Kingdom of Saudi Arabia, Sri Lanka, Iraq, Egypt…… Also have strong agent in many countries. 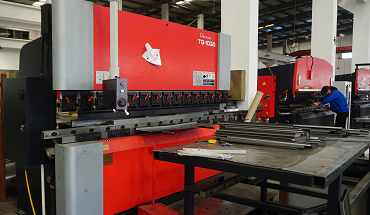 Stand in the perspective of the customer to consider all details, provide the best service and try our best to reduce customer’s costs. 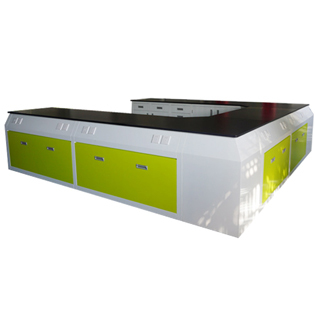 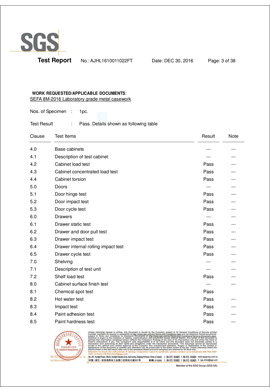 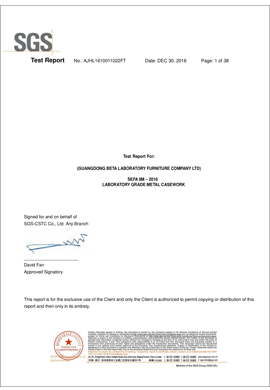 Only delivery the high quality lab furniture and fittings, never received the bad feedback so far! 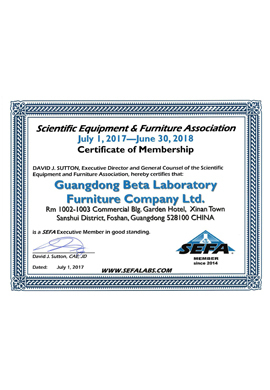 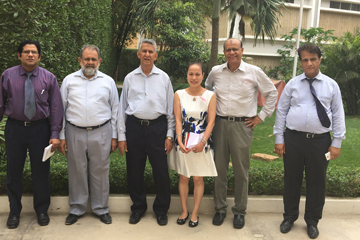 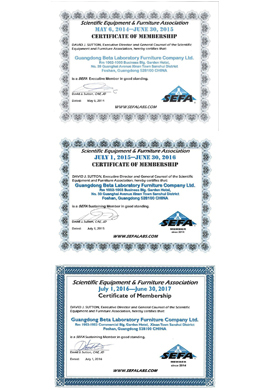 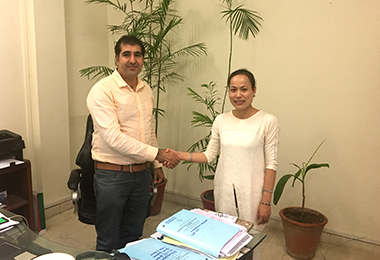 Beta lab furniture company limited news update. 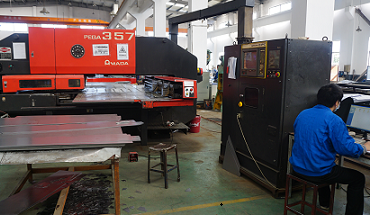 Our products have been imported into more than 40 countries, We developed more market like Ethiopia,Vietnam,Belize in 2018. 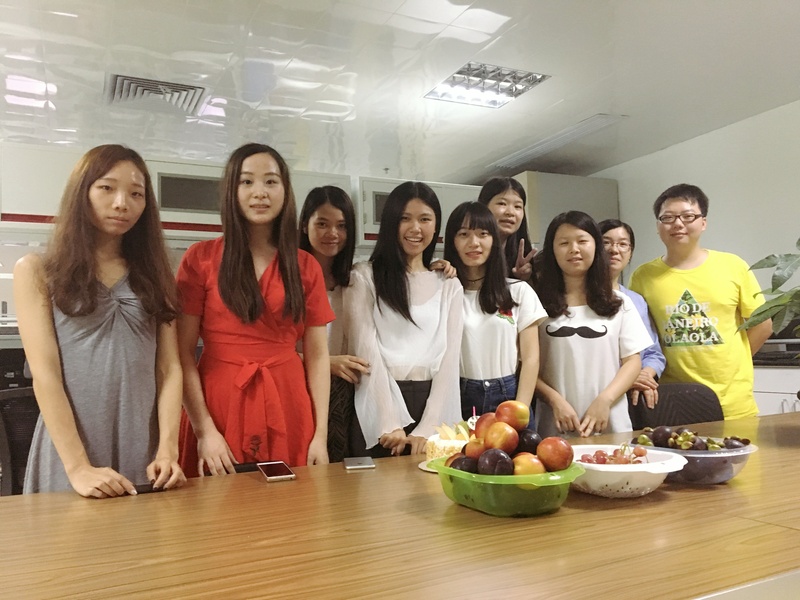 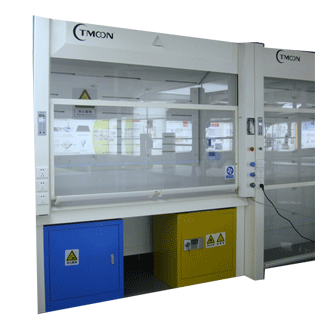 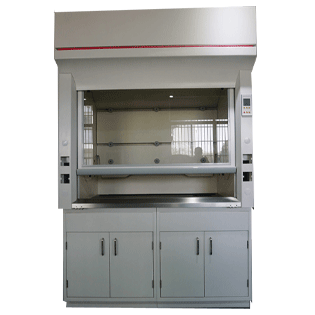 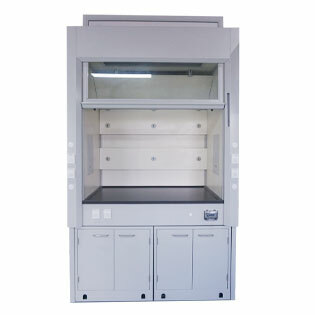 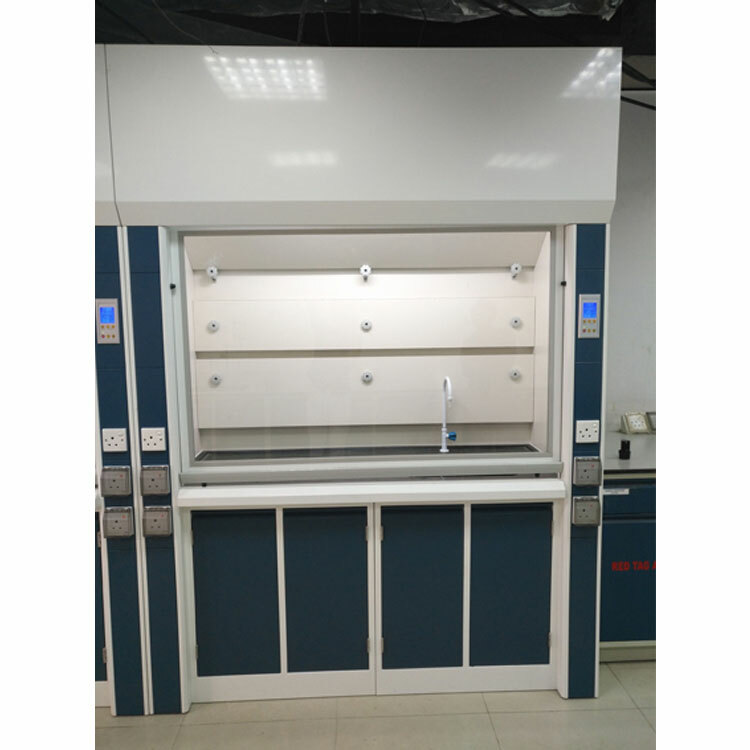 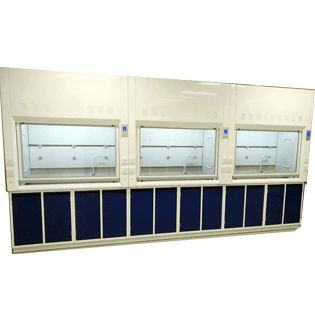 Why clients choose our fume hood ?